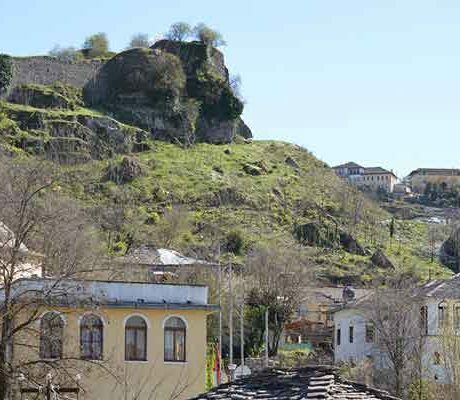 The early history of Gjirokastra is relatively unknown. 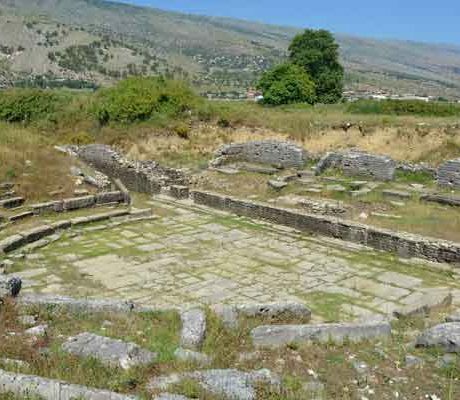 Due to the proximity of the Hellenistic settlement of Antigonea (near Jermë) and the Roman city of Hadrianopolis (close to the village of Sofratika) it has been frequently assumed that the medieval fortress represents the first occupation of the site. 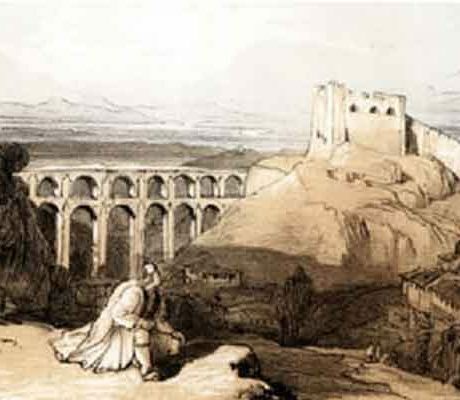 As the Ottoman Empire expanded into Europe in the late 14th century, Gjirokastra fell under their dominion and its lords were for a period of time vassals of the Sultans. 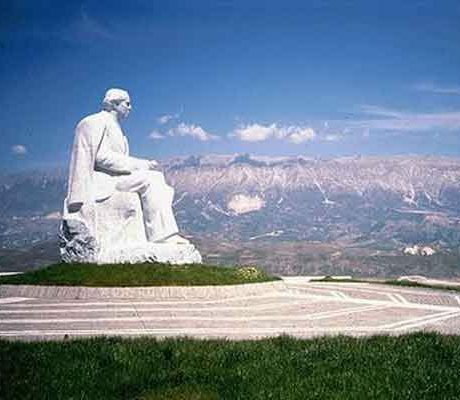 It is believed that by 1420 Gjirokastra and the entire Drino Valley became part of the Ottoman Empire. 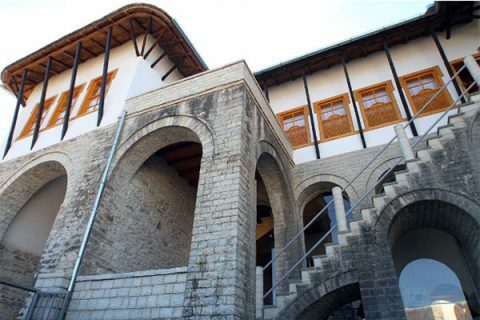 During King Zog’s reign (1928-1939), Gjirokastra established itself as one of the most important cultural and economic centers in the country, although it was also known for the large prison constructed in the castle during Zog’s reign. 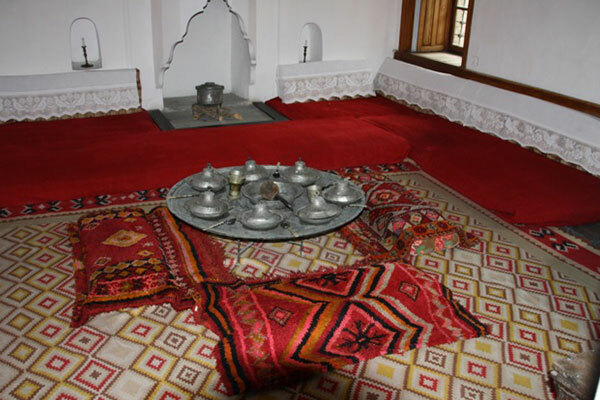 Gjirokastra was declared a Museum City by the communist regime in 1961 in an effort to conserve the unique cultural heritage of the town. 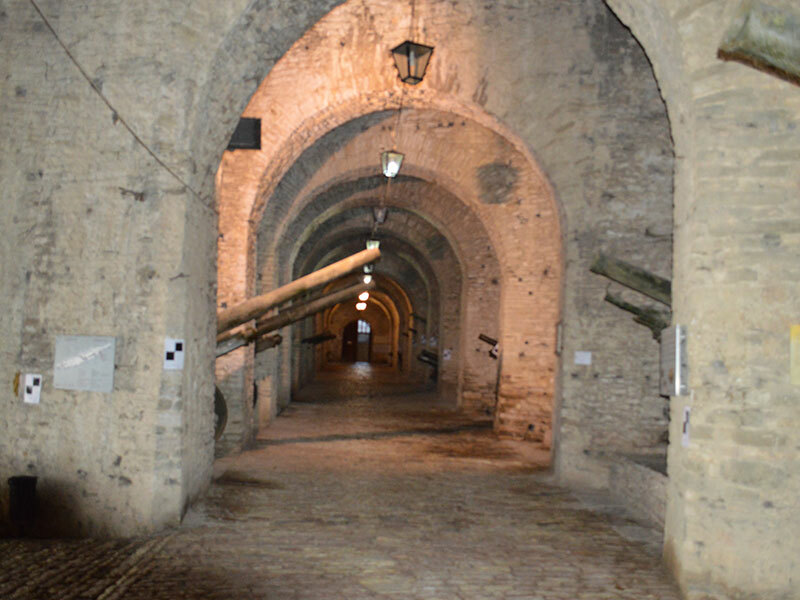 As well as more specialist craftsmen, a large conscripted workforce – consisting mainly of young people, known as Volunteer Youth Brigades – was assembled to maintain the old town. 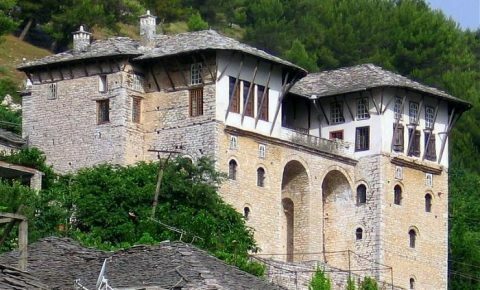 Things to do or to see in Gjirokaster. Would you like to visit the UNESCO city of Gjirokastra? Contact us and send your request .